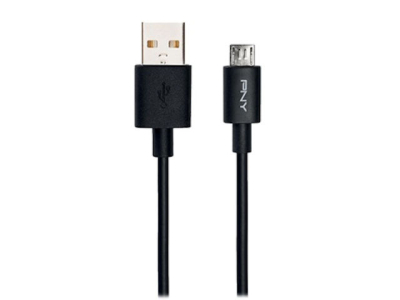 PNY 2.0 USB-A to USB-C charge cable allow you to easily connect your Type-C device to charge the battery or sync your media library at high transfer speeds. Plus, the cable also supports up to 3 Amps of power output for charging USB-C devices. Thanks to Type-C's user-friendly design, connect your cable to your device in the right way, every time.